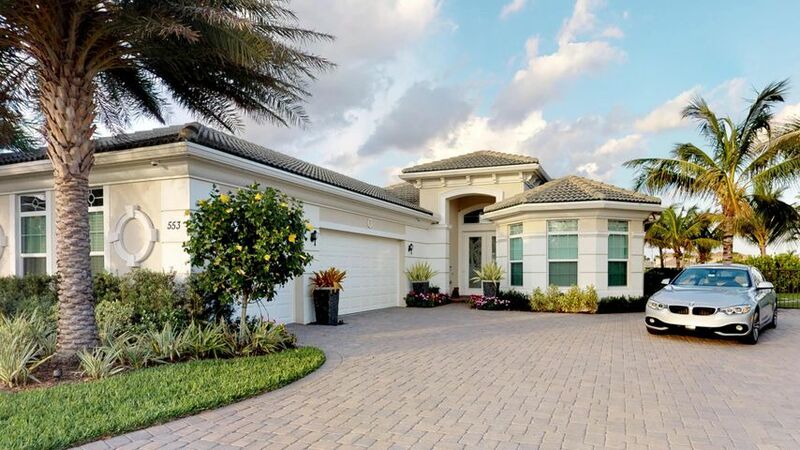 Community, family and friends converge in the exciting luxury residences of Jupiter Country Club, right in the most convenient location in that lovely town. Here is where the active lifestyle, sports and a passion for living come together in a magnificent collection of homes, amenities and activities designed around the wishes and desires of its residents. 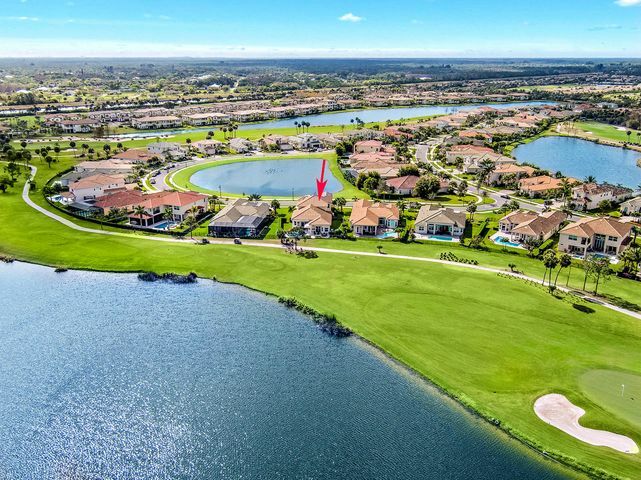 Developed and managed by the renowned Toll Brothers Golf and Country Club division, Jupiter Country Club home ownership is akin to living your life on a resort vacation, only here you will never have to leave, and can enjoy experiences and form friendships that will last a lifetime. This is the place to raise your family, own a vacation home, come down for the winter, or retire in style. Jupiter Country Club welcomes all its residents warmly as you partake of its vast array of social opportunities, all in your own backyard. 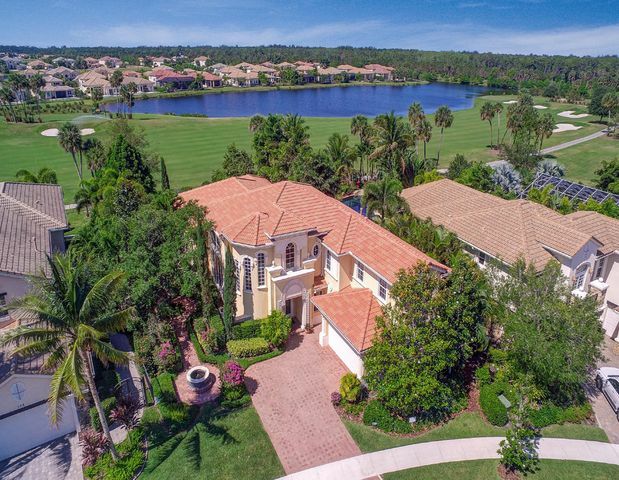 The homes for sale in Jupiter Country Club offer something for everyone, and the town of Jupiter experts at Frankel Realty Group are ready now to show them to you. 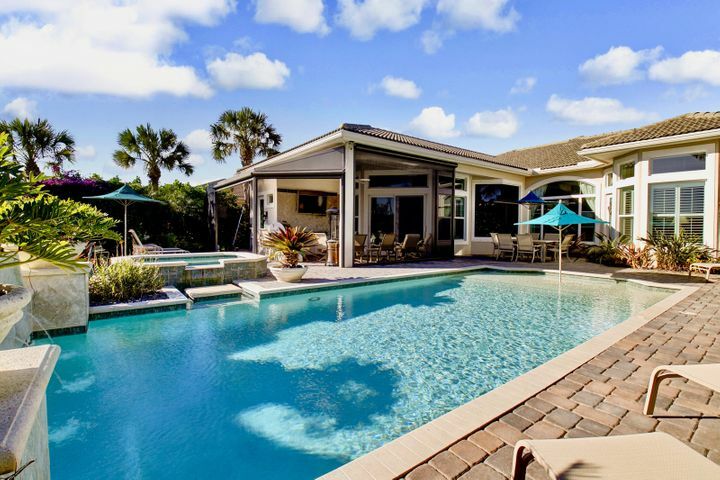 You’ll be so glad you did, once you see the life that can be yours when you own one of the homes for sale in Jupiter Country Club. 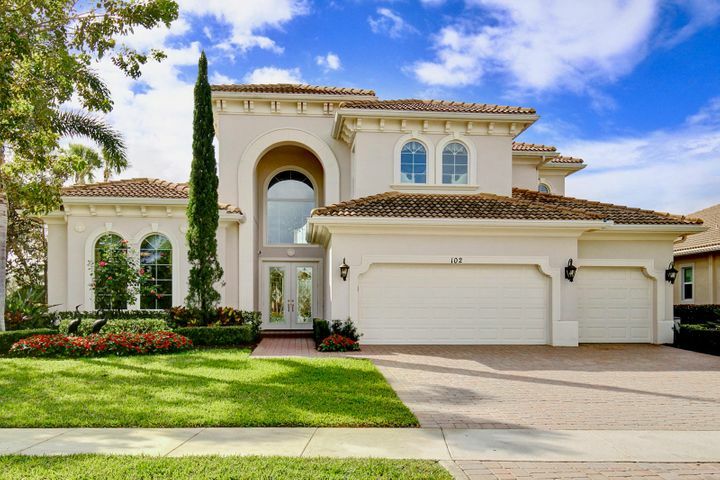 The Toll Brothers built homes in Jupiter Country Club feature striking Italianate design and details. 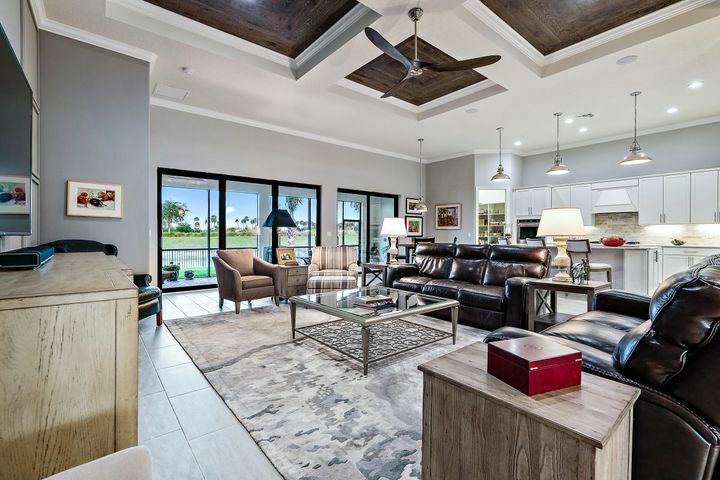 Town homes and carriage homes in Jupiter Country Club have either two bedrooms and two baths, or three bedrooms and two baths and about 2,000 square feet of living space. Prices range from $400,000 to the high $500,000s. Single family home prices start in the high $600,000 range and go up to $1.5 million. These homes are from 2,500 square feet in area to over 5,000 square feet, and offer three bedrooms and two baths, up to five bedrooms and five baths. Many of these homes have desirable features such as private pools, gourmet kitchens, game rooms, wine storage and outdoor kitchens on expansive patios. Some have interior courtyards in the grand European style, an alluring architectural detail you won’t find just anywhere. In Jupiter, Florida, the game of golf defines the country club lifestyle, and Jupiter Country Club is no exception. 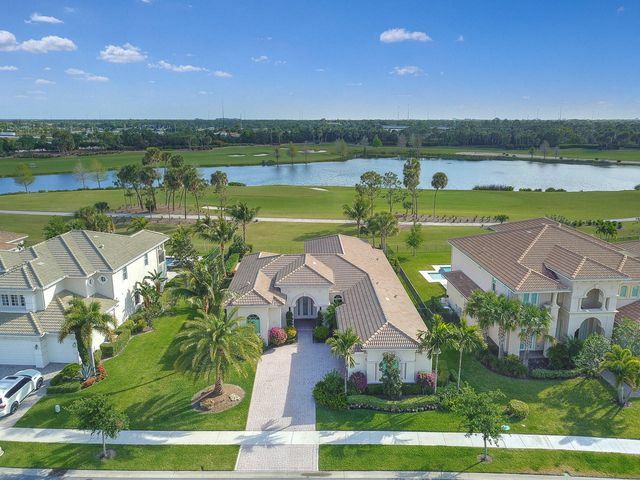 Toll Brothers Golf and Country Club courses are designed in partnership with some of the greatest names in the game, and Jupiter Country Club lays claim to a design by the Great White Shark himself, Greg Norman. This 18-hole course exhilarates and challenges, and at 7,259 yards will prove to be demanding even for the best of players. Practice facilities are of course available, as well as expert instruction at all levels for individuals, junior players and groups. 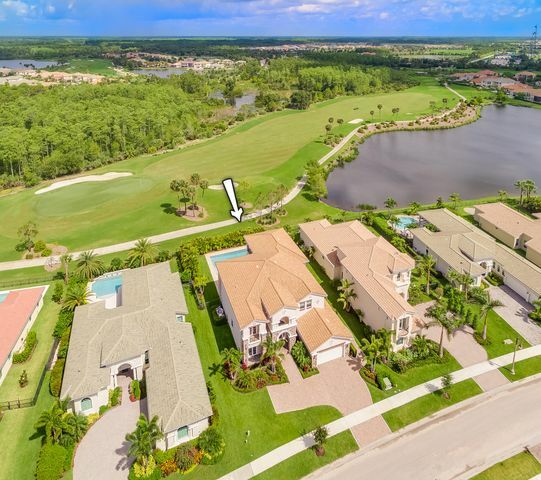 And owning homes in Jupiter Country Club offer an additional perk by Toll Brothers — a reciprocal program allowing members to play at what are currently 14 additional Toll Brothers country clubs across the U.S. Enjoy the same amenities at these clubs that you do at home in Jupiter for either no additional charge or preferred pricing, a nice benefit when travelling throughout the country. And there are many member options and levels from which to choose so there is surely a membership tier to meet your requirements. Après Golf – What to Do? But Jupiter Country Club is about more than golf and you and your family will find the amenities here to be among the best anywhere. Luxury resort style living will be yours every day, as you move between two magnificent clubhouses, a health and fitness center, two shimmering swimming pools – one for laps and one for families, expansive patio lounge areas, six lighted Har-Tru tennis courts, and a nice selection of casual dining options. In the fitness center there are cardio and circuit strength equipment, treadmills, recumbent bicycles and ellipticals. A full slate of special fitness classes are held on a floating wood floor, and include aerobics and Pilates. Men’s and ladies’ locker rooms are also found here. Of course there is tennis, led by professional instructors who conduct after school groups, tennis camps, clinics, group sessions, tournaments and private lessons, depending on your needs and wants. All levels are served, from beginners to juniors, intermediates to advanced, and every age group, too. When you feel the need for deep relaxation, head to the massage rooms where a complete offering of all types of professional massage can be had. It’s staffed by expert therapists who will customize your massage and treatments to your personal situation. When it comes to dining at Jupiter Country Club, the accent is on casual. While out on the links (or not) stop into the 9th Hole Turn Station or the open air bar and café, where light meals and snacks are served fast, fresh and with flair! While still casual, the Palestra Café has a more upscale, extensive menu. On weekends member events may include dinners, barbecues poolside, and inventive happy hours with entertainment. Should you desire more formal fare, the town of Jupiter, nearby Palm Beach Gardens and of course, West Palm Beach are minutes away with a myriad of international dining choices. Happy? They are in Jupiter! Did you know that Jupiter, Florida was named one of the Happiest Seaside Towns in the country by Coastal Living magazine? It’s true! And if you purchase a home in Jupiter Country Club, you’ll find out why. 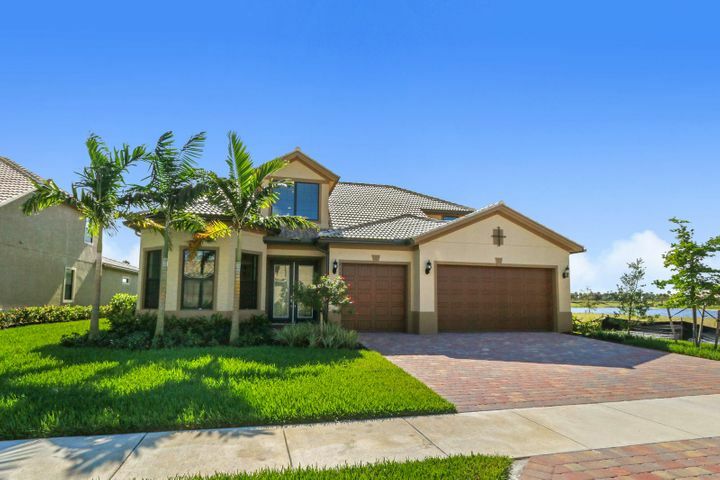 There is a relaxed, upbeat vibe here that you will enjoy, and once you buy a home in Jupiter Country Club, you’ll see what we mean. Here life is quiet and convenient, with adventure and action close by. For one thing, this beachside town possesses the outstanding natural beauty found on the Atlantic Ocean and large areas of unspoiled open space housing several nature preserves. The schools are outstanding from pre-school through high school, and Florida Atlantic University’s Honors College is right in Jupiter.